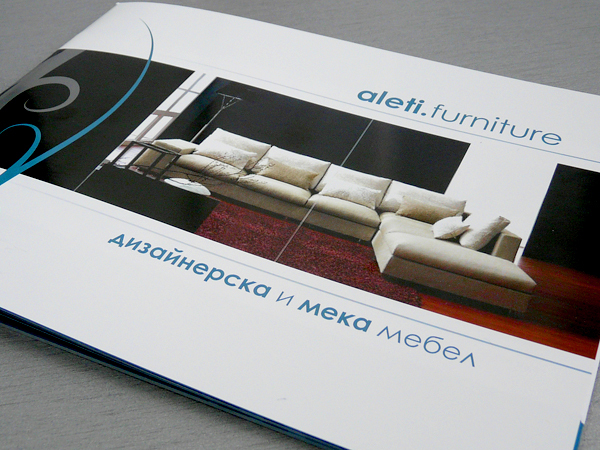 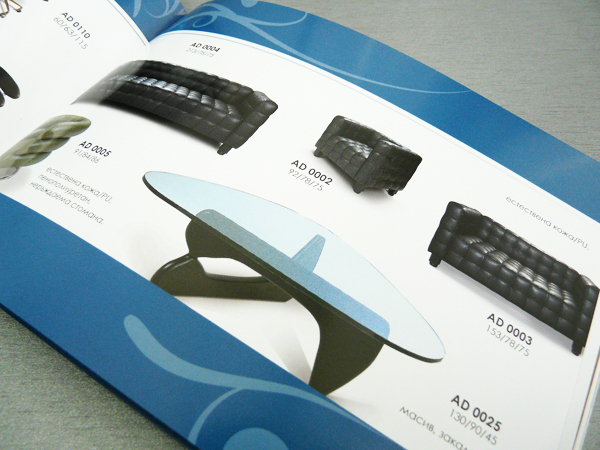 Client: Aleti, high-quality pieces of superior quality furniture, designed and produced using the latest modern technologies. 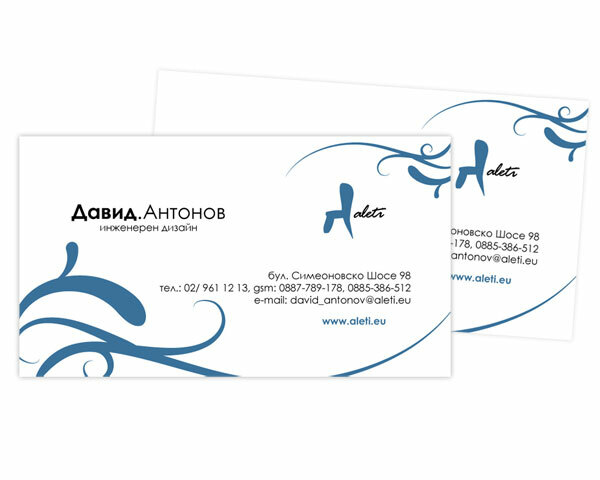 Task: An elegant logo that coresponds to the company business activity. 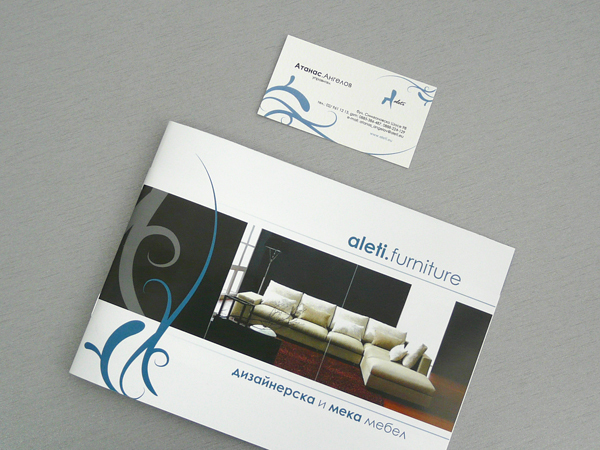 Result: from Aleti\'s name, using special font, we\'ve transformed the "A" letter as a chair.